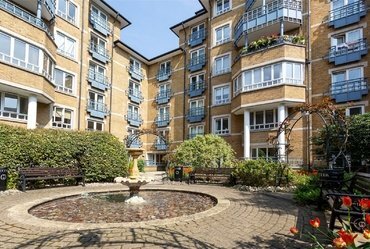 Sandfords has a range of Property for sale in W9, which you can explore in the property listings below. You can save your London property search into your My Sandfords account. You can also refine your search by the number of bedrooms, number of bathrooms, property type, tenure and area of interest. Another option available is whether or not you wish to include previously sold properties in London. Please contact the relevant office with any queries. 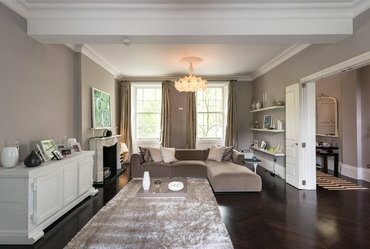 A four bedroom, Victorian, villa located in the heart of Maida Vale, moments away from the Regent’s Canal and Little Venice’s shopping and transport facilities. 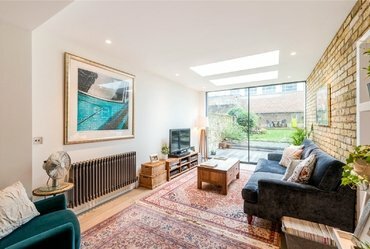 A fantastic opportunity to acquire a three bedroom, two reception room (2,033 sq ft) townhouse with integral garage and off street parking set within a quiet, gated close just moments from the Regents Canal in the heart of Little Venice. 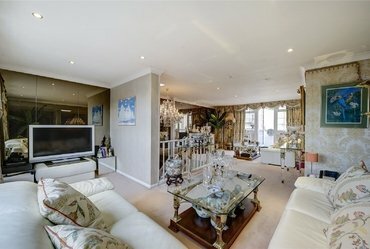 An excellent opportunity to acquire a rarely available, spacious, two bedroom apartment with a garden on one of the best roads in Maida Vale. A beautiful two double bedroom apartment set on the first and second floor of this secure modern development in Maida Vale.